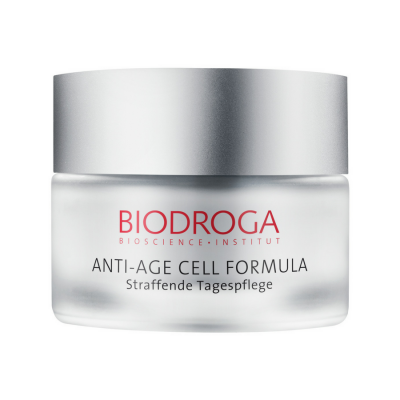 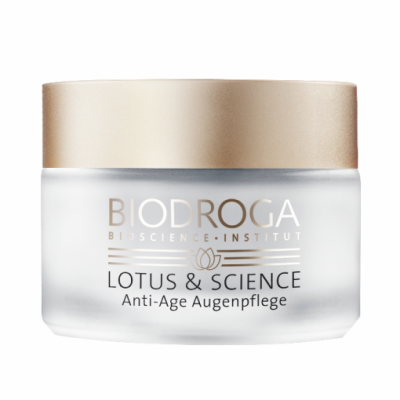 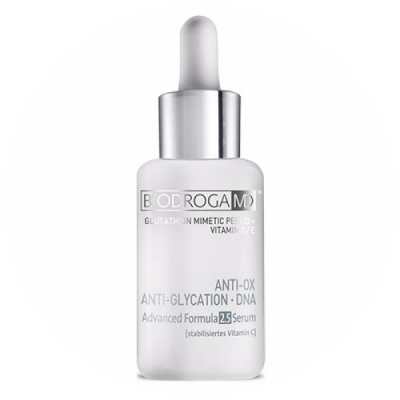 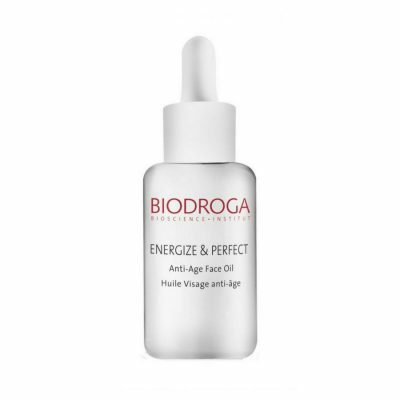 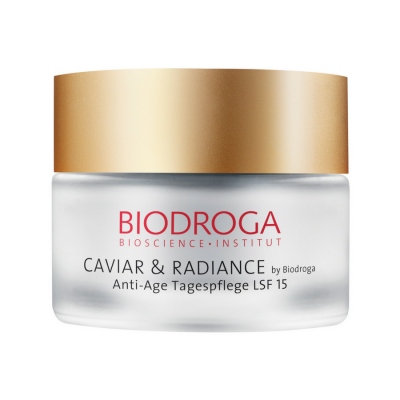 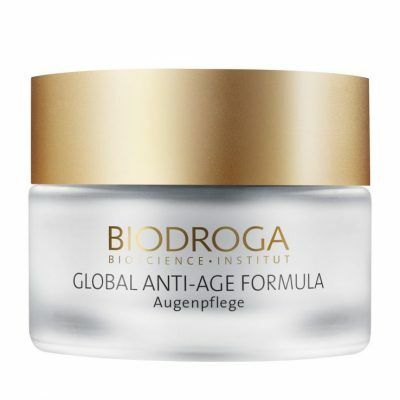 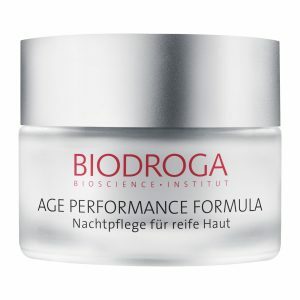 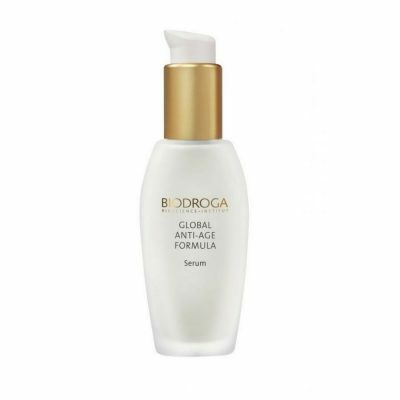 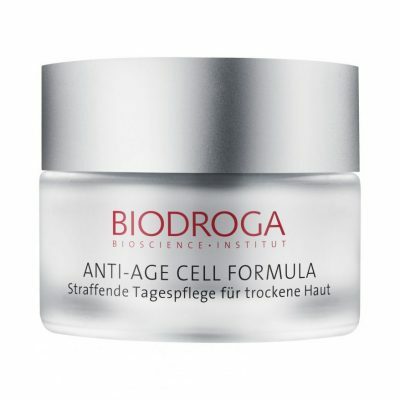 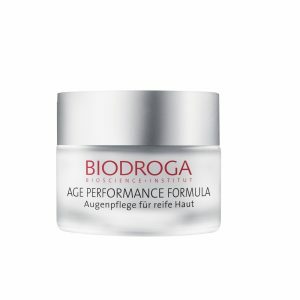 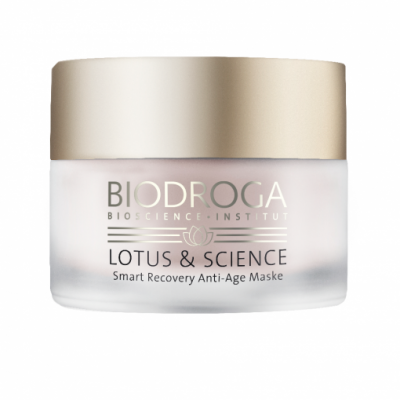 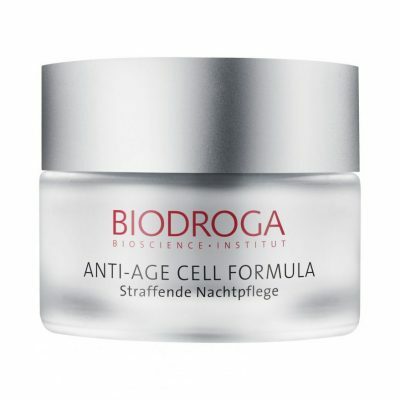 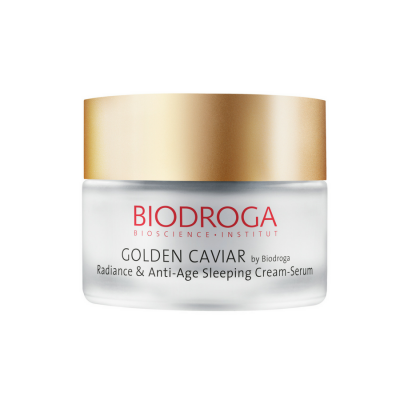 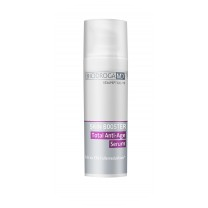 Mature skin needs support in different ways, since its natural renewal processes slow down with increasing age. Additionally, UV rays, an unhealthy lifestyle and stress leave their traces. 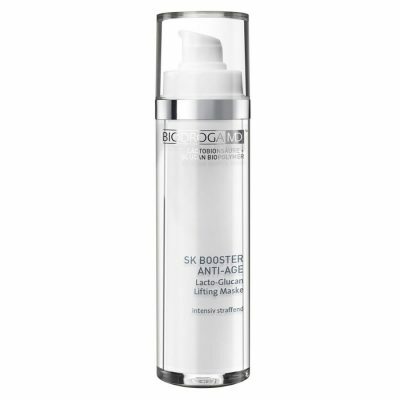 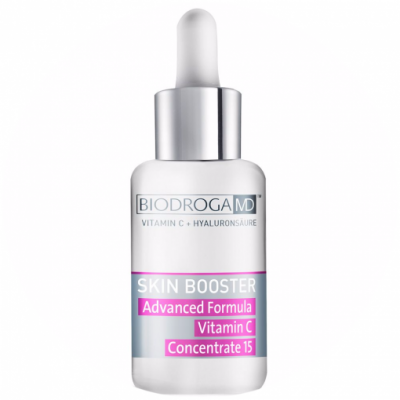 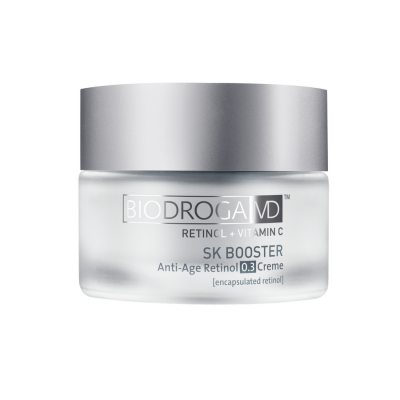 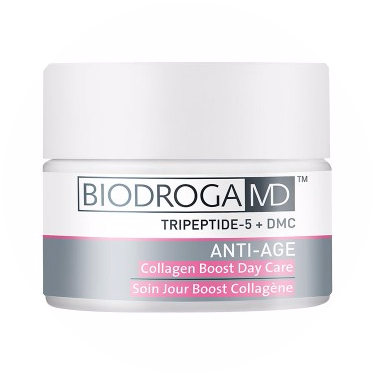 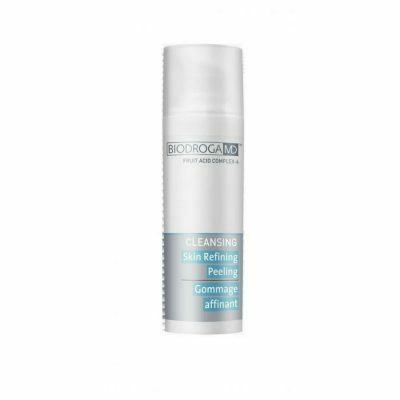 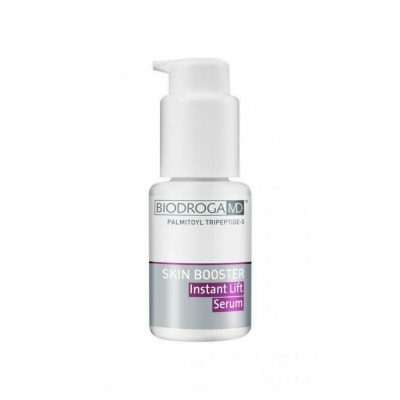 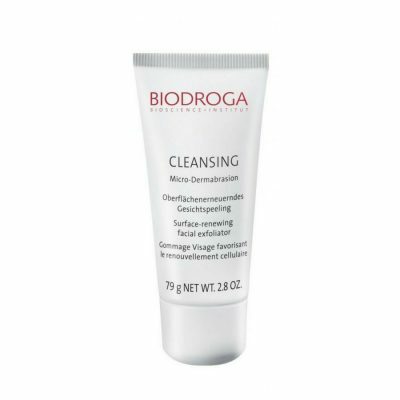 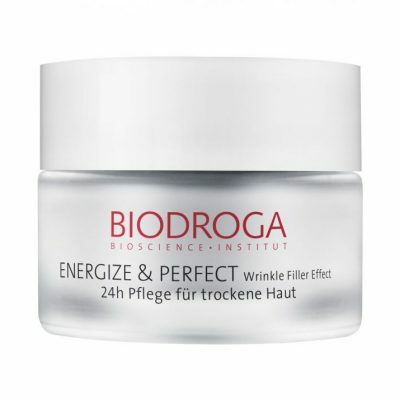 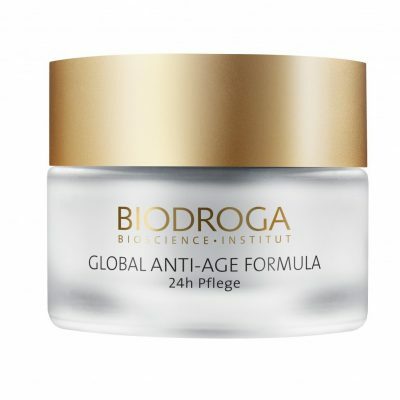 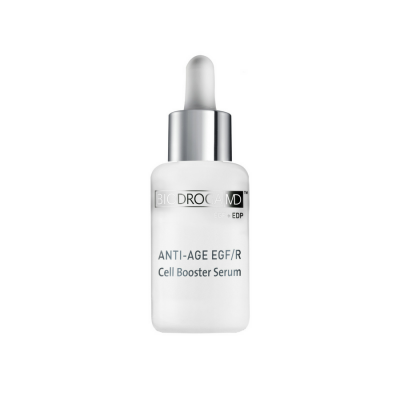 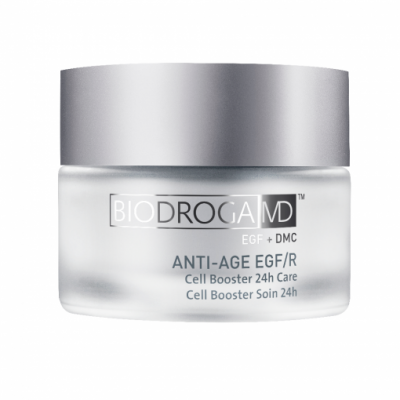 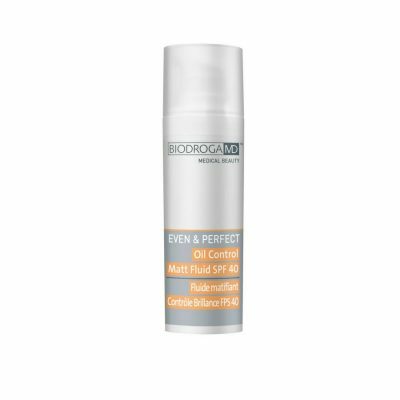 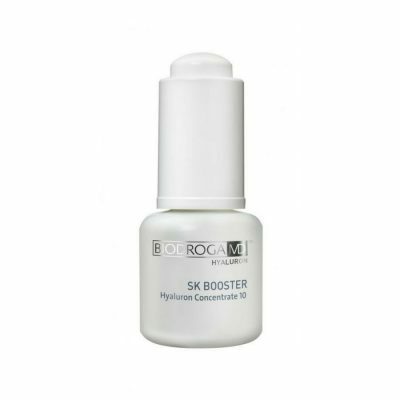 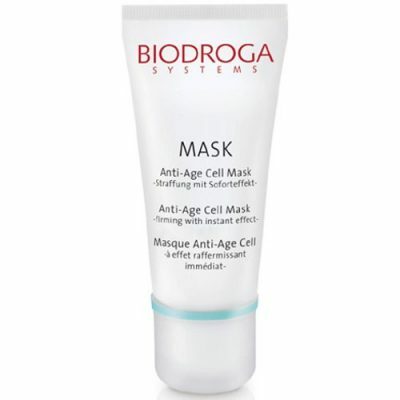 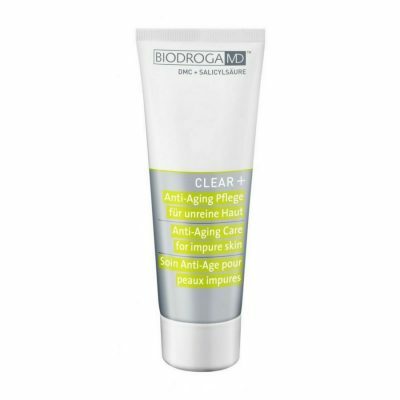 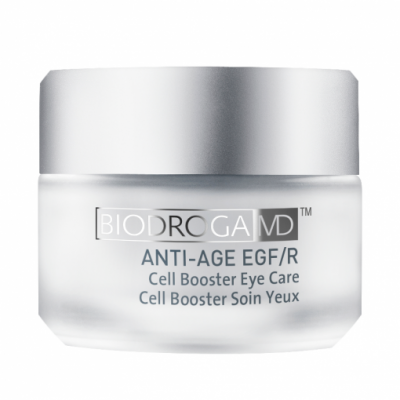 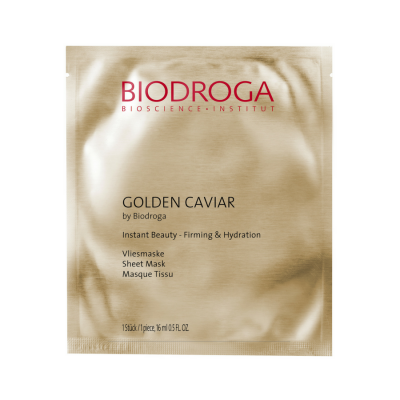 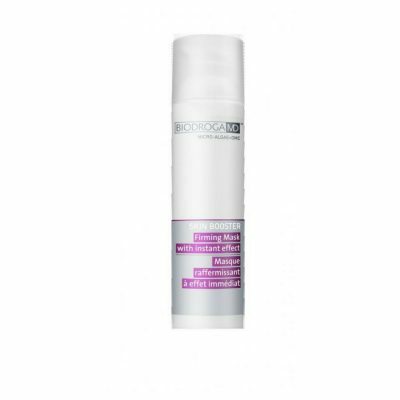 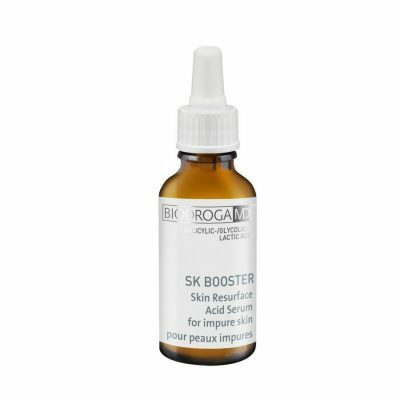 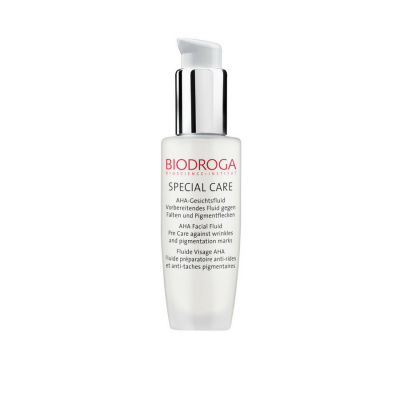 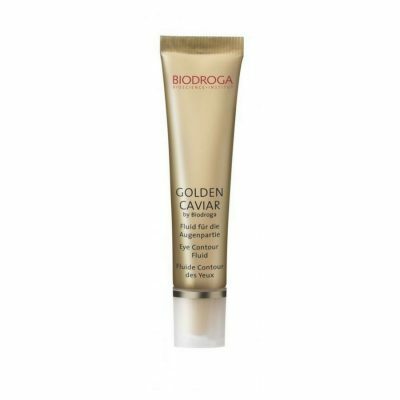 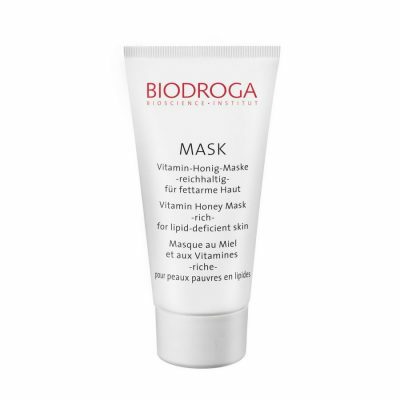 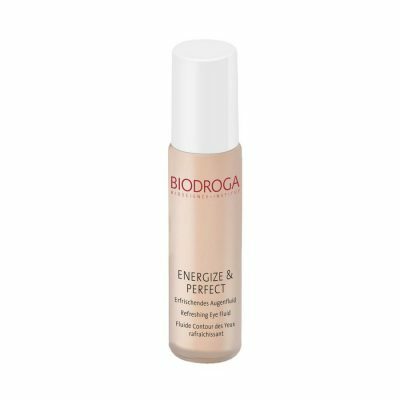 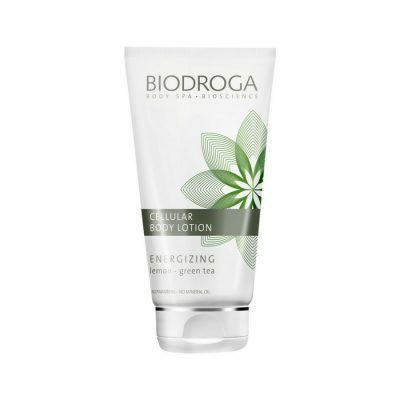 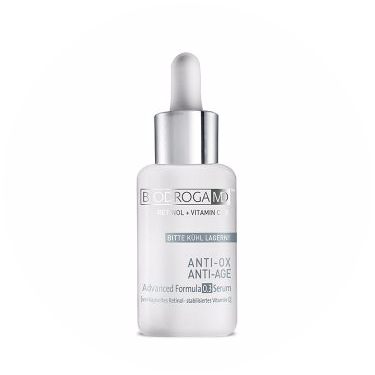 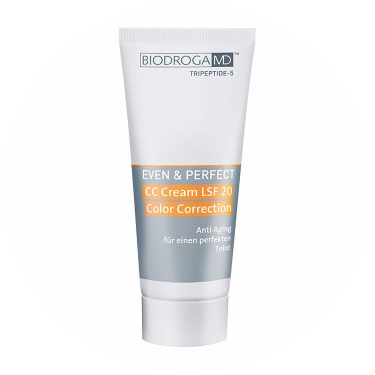 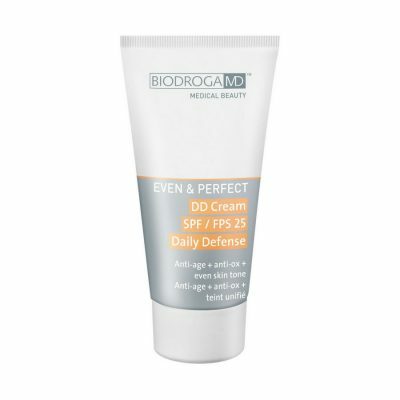 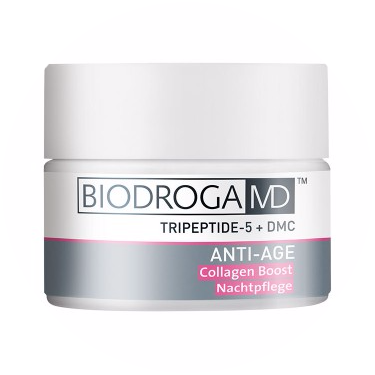 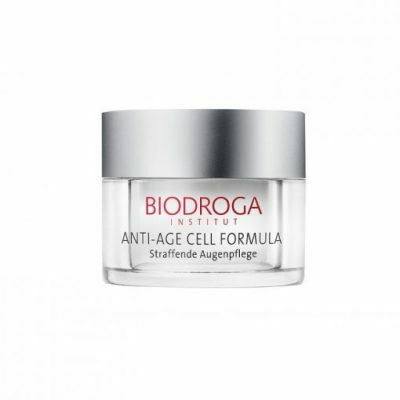 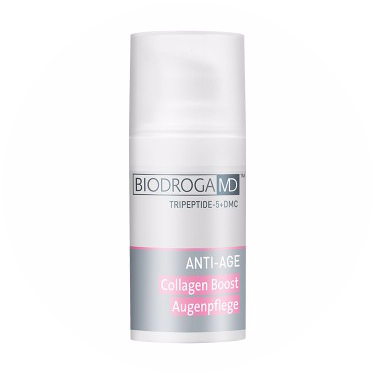 In this context a targeted protection against free radicals, a strengthening of skin’s protective barrier and support of the collagen synthesis and skin cell renewal are required. As research shows, peptides are a highly efficient instrument. Our innovative formulations are based on the latest knowledge in medicine, pharmacology and biotechnology.